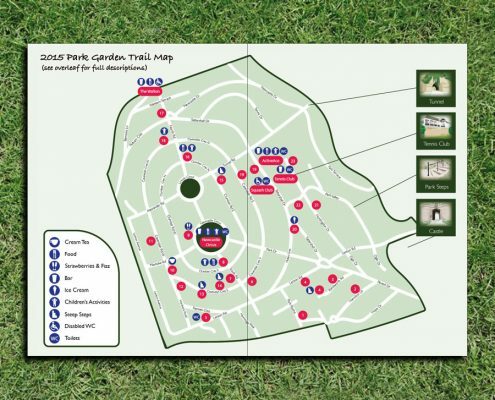 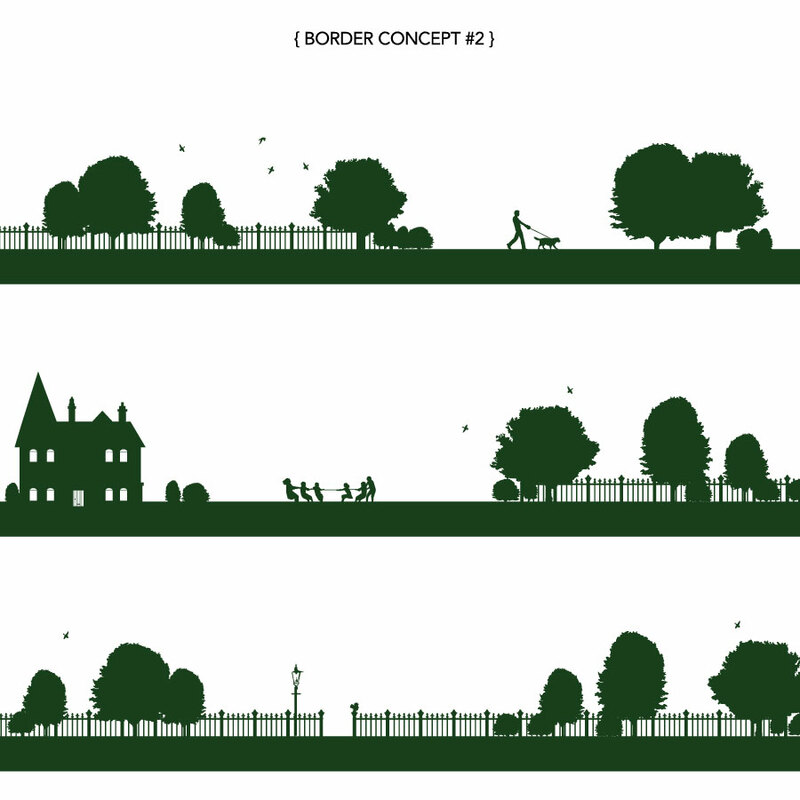 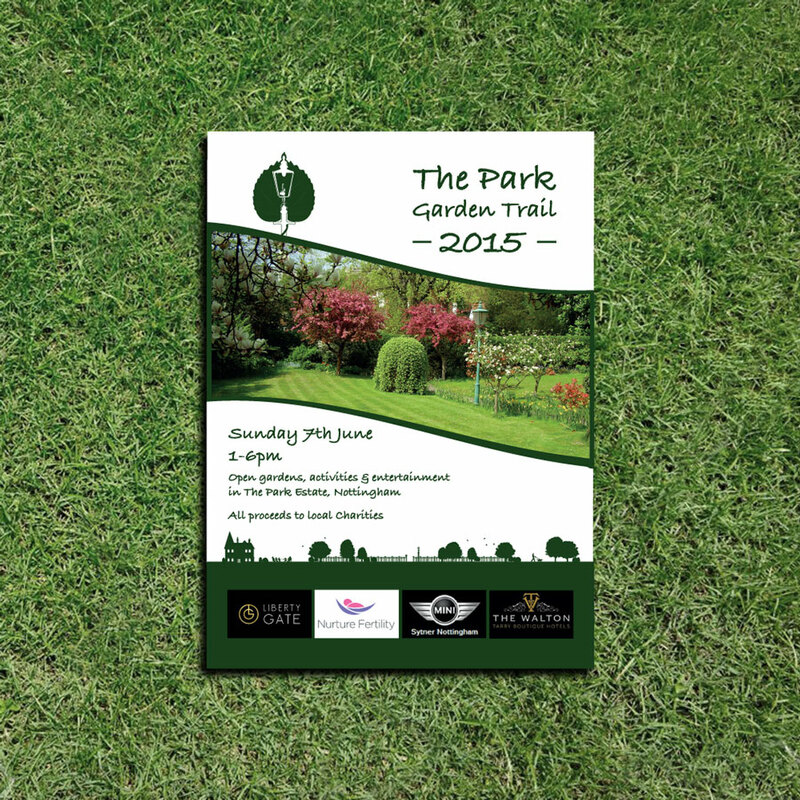 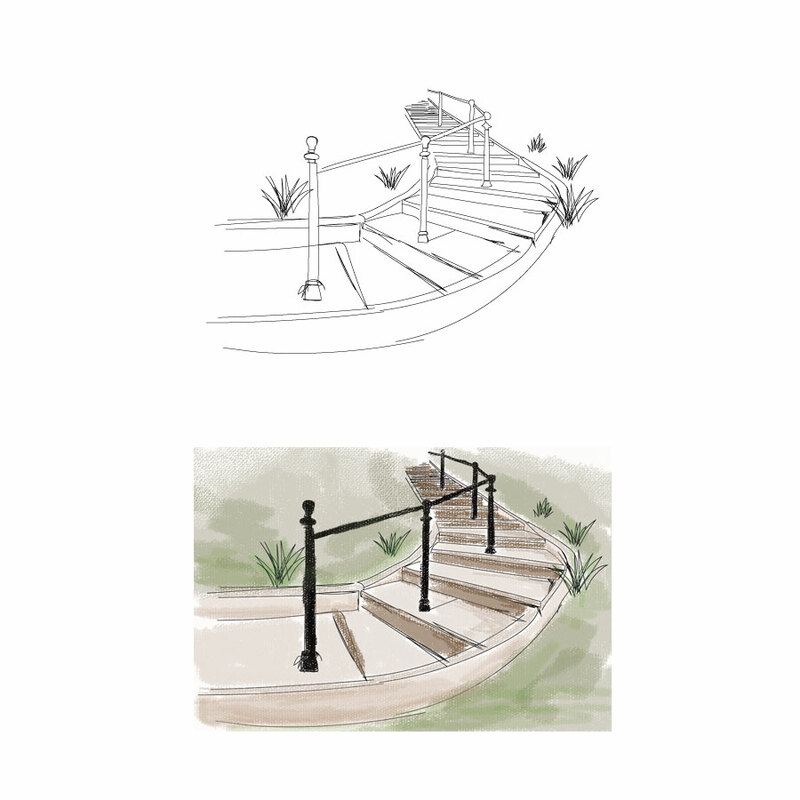 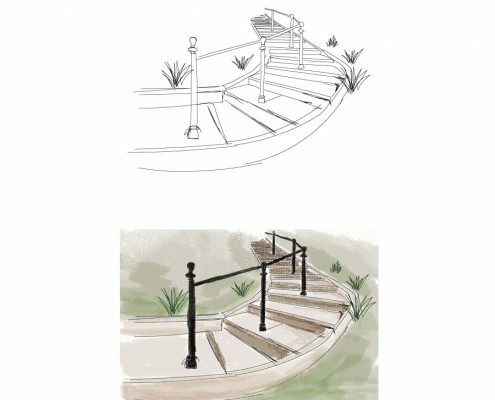 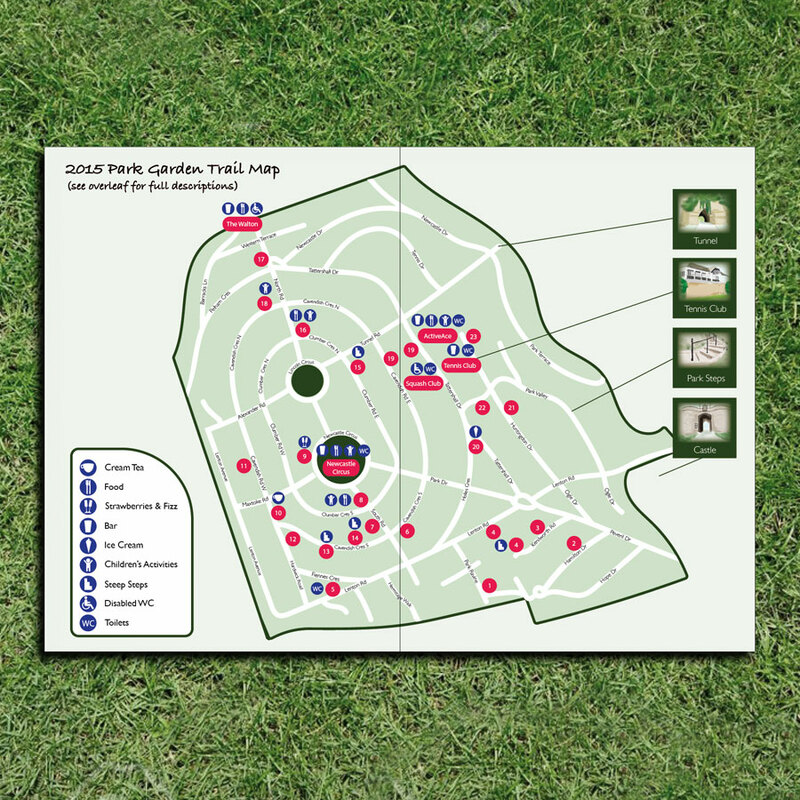 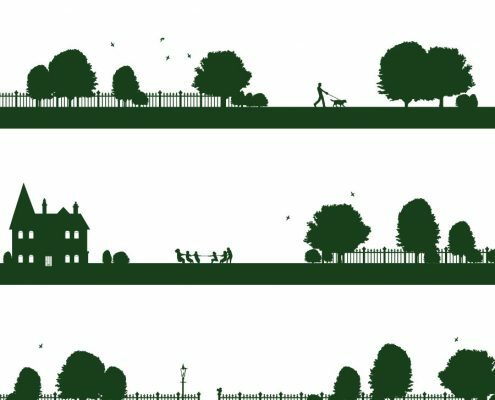 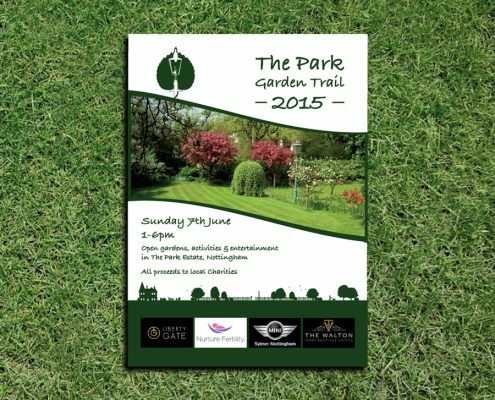 To rebrand the bi-annual Park Garden Trail and create marketing materials in the form of brochures, posters, online imagery and a new logo using a design that is modern but also with a nod to its roots. 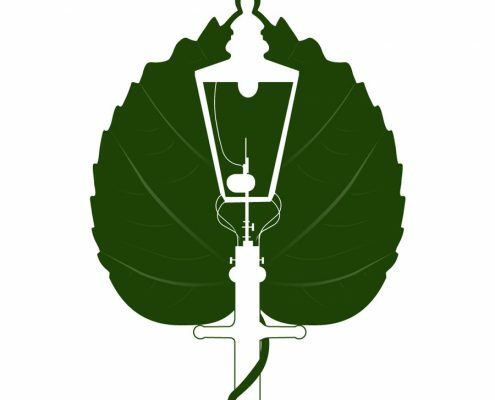 We explored a number of concepts but settled on a rich green colour for the brand and incorporated one of the iconic gas lamps into a leaf silhouette for the logo. 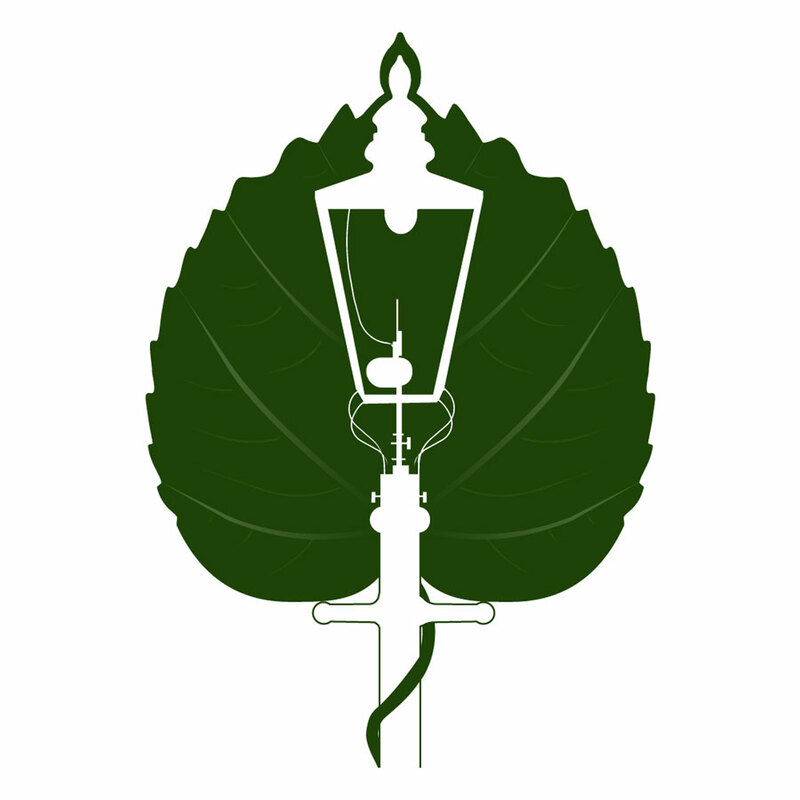 Storytelling silhouettes were also used across all of the literature along with hand drawn illustrations of local landmarks. 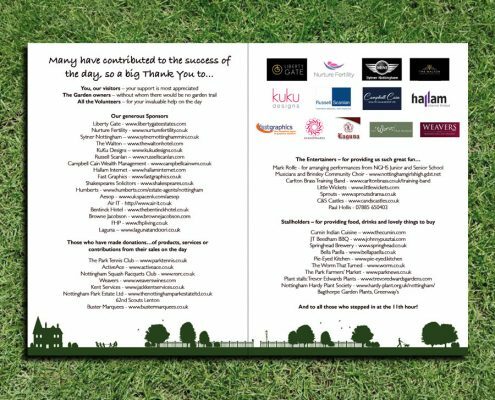 The event broke all previous records and raised over £20,000 for charity with over 5,000 guests.